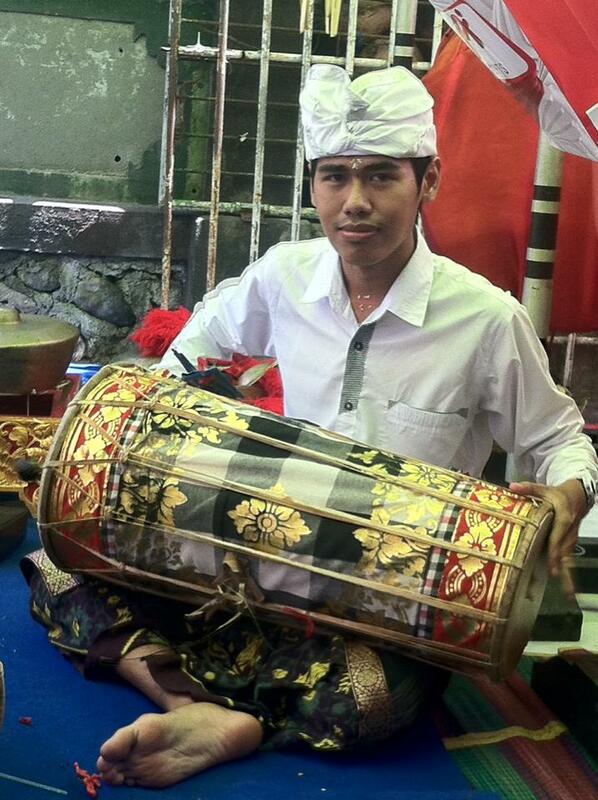 Tenganan is one of the traditional villages located in Karangasem regency . Tenganan this attraction can be achieved with less than 10 minutes ' drive from Candidasa Attraction . Tenganan Village is one of the villages that still maintain a lifestyle community that governance refers to the traditional rules of customary village ancestors bequeathed to them that are called Bali Aga village . According to historical records , the village of Tenganan actually comes from Peneges , Gianyar , which was formerly called the Village Bedahulu . According to folklore , the ancient king who ruled in Bedahulu lost his favorite white horse , so diperintahkanlah to find the horse . One time the horse was eventually found , but unfortunately the horse was found to be already dead . King of sorrow , but he still appreciates the hard work of the inventor named Ki Patih Alas Blue . As a reward , he was given the land of the dead horse as far as the smell still wafted . By Ki Patih Blue Alas , the horse carcass dismembered and scattered in several parts of the hills and beaches around Tenganan , so the stench wafted in wide area coverage covers an area of ​​Candidasa beach , up to the western hill ( Bukit Kauh ) and East Hill ( Bukit Kangin ) . Shape and arrangement layout of the building is still following the rules of customary hereditary still maintained until now . 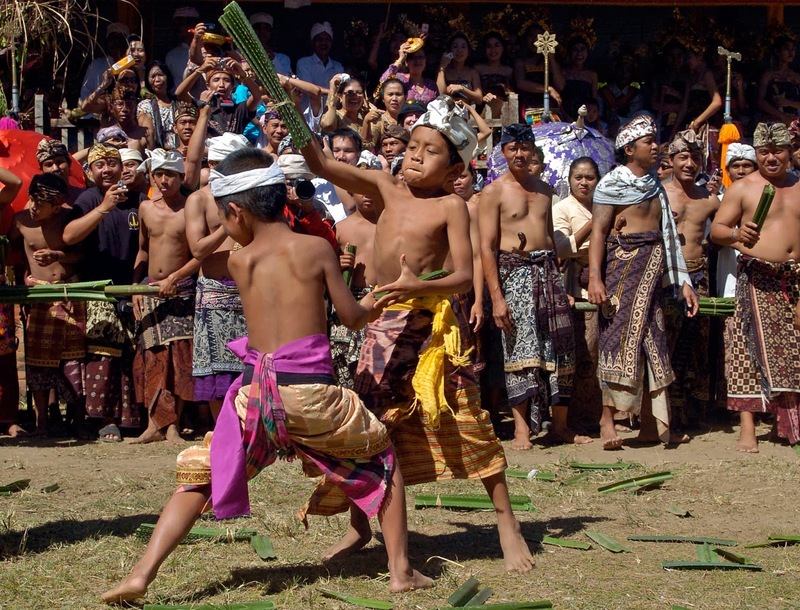 In addition to the original shape of the building is still traditional , Tenganan also famous tourist traditional ceremony known as Pandan War . This ceremony can be seen usually in the month of June and lasts for 30 days .